Ironically, Dimitri’s father wanted him to become a hockey player. But his mother took him to the gymnastics selection instead. Good thing, because by the age of 16, he was the youngest world all-around champion ever. Dimitri Bilozerchev was born on September 22, 1965, in Moscow. At his first world championships, in Budapest in 1983, gymnastics experts were simply amazed at Bilozertchev’s style and execution. Under the coaching of Alexander Alexandrov, Bilozertchev’s winning all-around score in 1983 included three perfect 10s and three 9.95s for a remarkable 59.85. Two years later, a week before the world championships, his world shattered. It was another two years before the world saw him again, at the 1987 World Championships in Rotterdam. Anyone who knew what he’d been through would have bet against this day ever occurring. He’d wrapped his car around a tree, crushing his left leg. It was in 40 pieces. An amputation was scheduled and was, in fact, 10 minutes away, when someone realized who he was. Specialists were brought in, and three operations later, he began the long, slow and painful climb back. But here he was, back on the world stage in 1987, and certainly the strength was characteristic of the Bilozertchev of old. And so were the results. 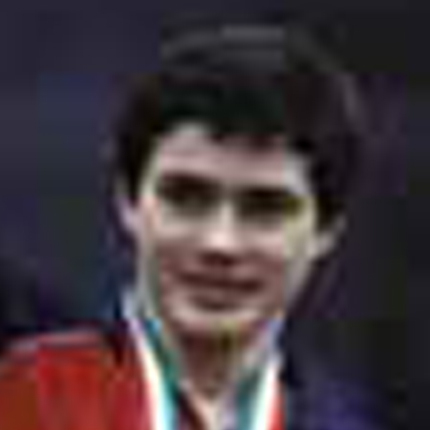 Amazingly enough, he won the all-around title, plus another gold, and two silvers. But is was not without having to clench his teeth every time he landed. Although his Soviet team missed the 1984 Olympics due to the boycott, Bilozertchev competed in the 1988 Olympics in Seoul, where he won three golds, in the team, rings and a three-way tie in the pommel horse. And he also earned the bronze in the all-around. 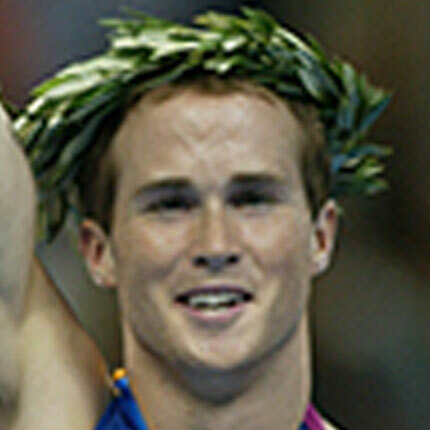 Bilozertchev’s total of 11 European medals (10 gold), 12 World Championship medals (8 gold), and four Olympic medals (3 gold), rank him among the most decorated gymnasts ever. But even as remarkable as his records were, they don’t match his legacy as one of the sport’s most daring stylists.